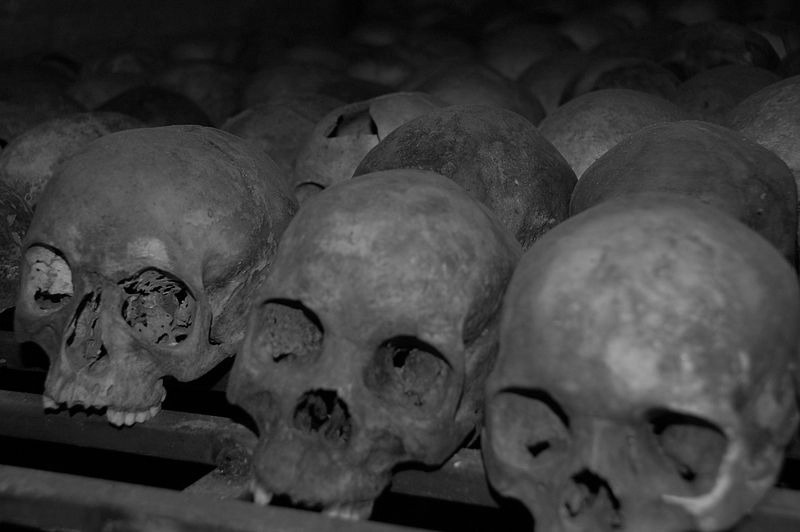 April 7 marks the International Day of Reflection on the 1994 Genocide in Rwanda. Twenty-one years ago today, a wave a genocidal killing spread across the country in the hours following the assassination of Rwandan President Juvénal Habyarimana. During the 100 days between April 7, 1994 to mid July 1994, up to one million Rwandans were killed—roughly 20 percent of the national population. Out of the debris of destruction, Rwanda has emerged as a leader in the Great Lakes Region of Africa. As we join with Rwandans in their mourning of the 1994 genocide, we also join them in their celebration of a renewed society and a recommitment to the prevention of genocide and mass atrocity, both in their country and throughout the world. AIPR collaborates with the African Union Commission and UN Office of the Special Adviser on the Prevention of Genocide to advance the example set by Rwanda by developing a continent-wide intergovernmental network intended to develop capacity to prevent and increase states’ responsiveness to genocide and other atrocity crimes. Education and training, development of a genocide and mass atrocity prevention curriculum, and technical support towards the functioning of national, regional and sub-regional mechanisms to coordinate early prevention are some of the initiatives undertaken by AIPR under the network.